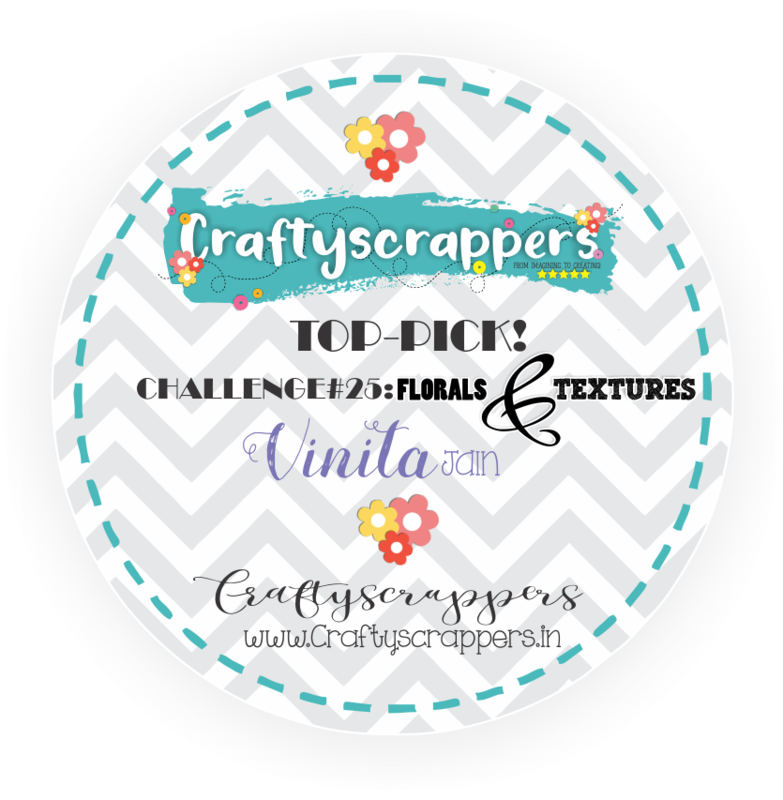 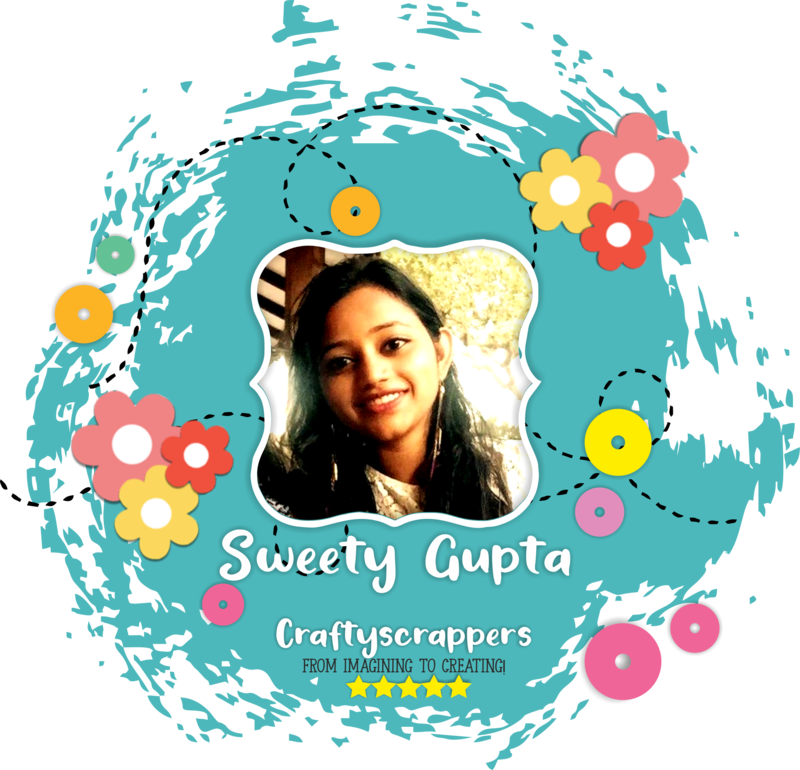 craft papers – Arts n Crafts supply store in India! 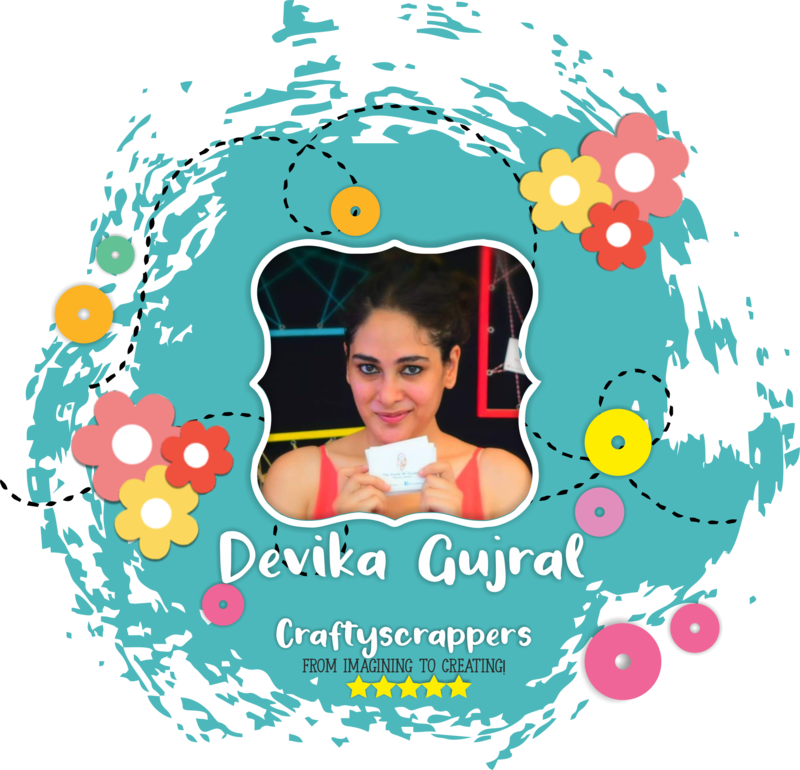 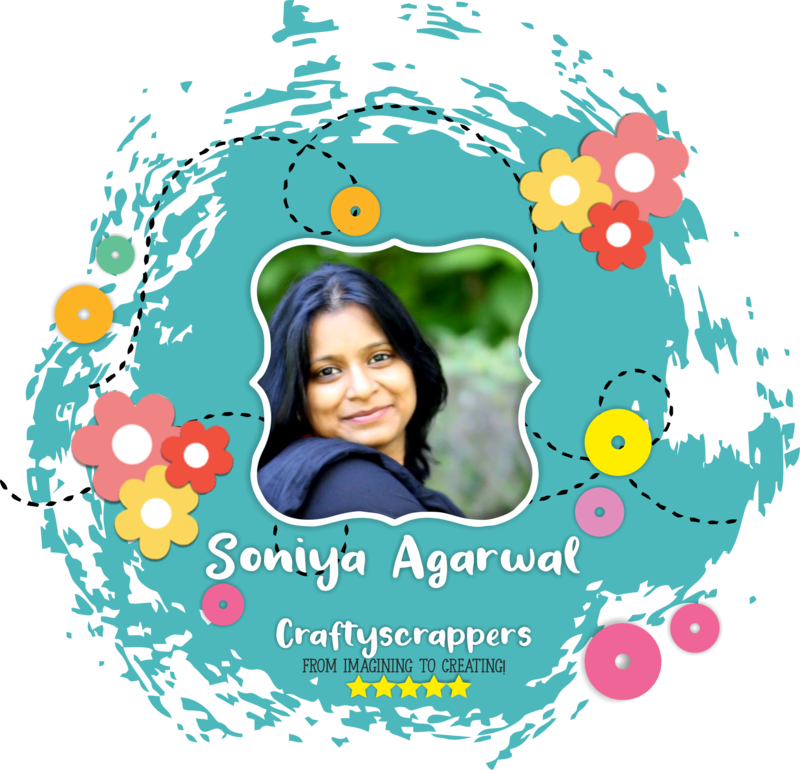 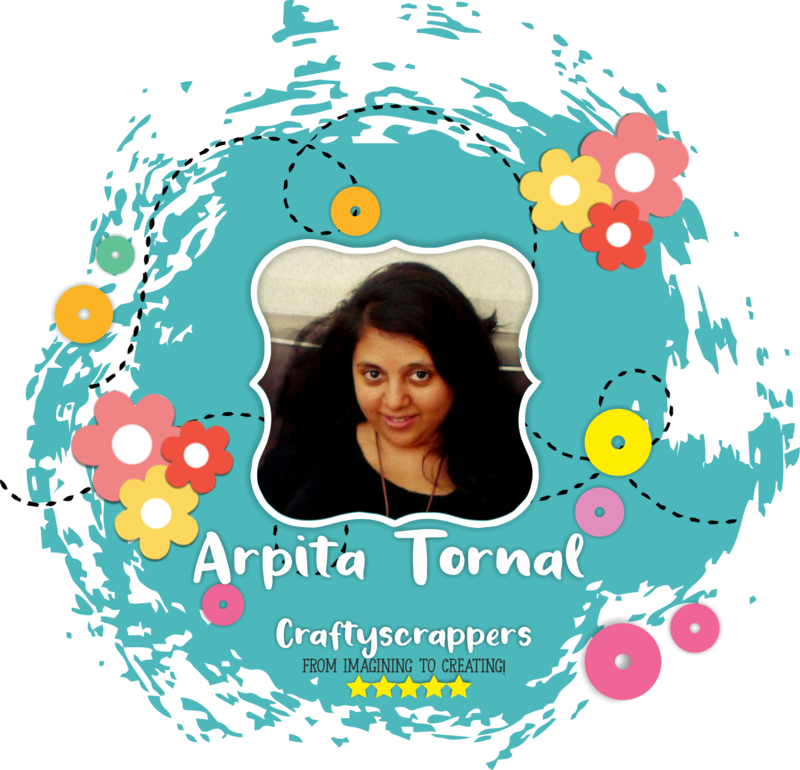 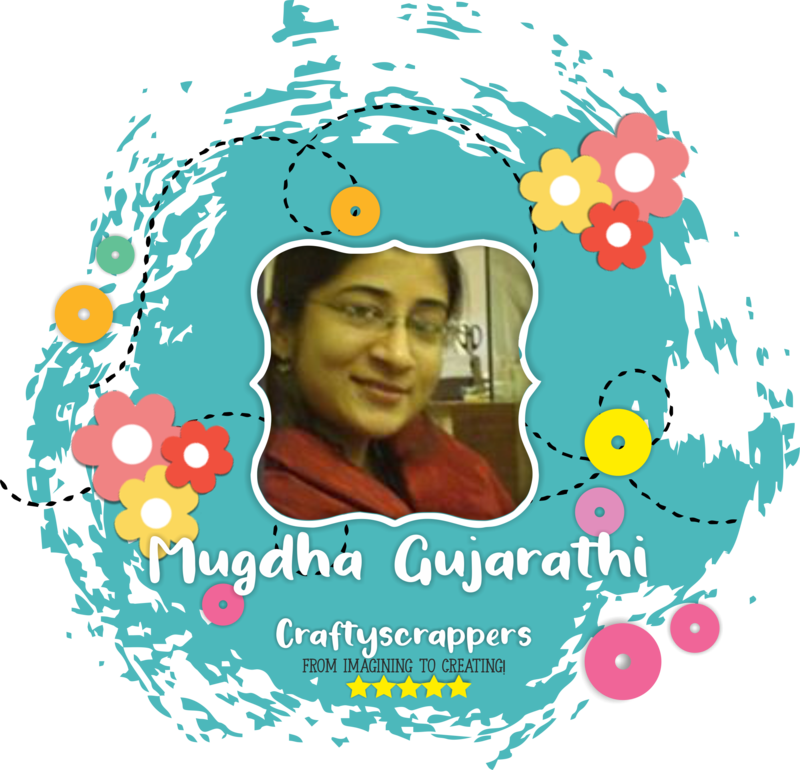 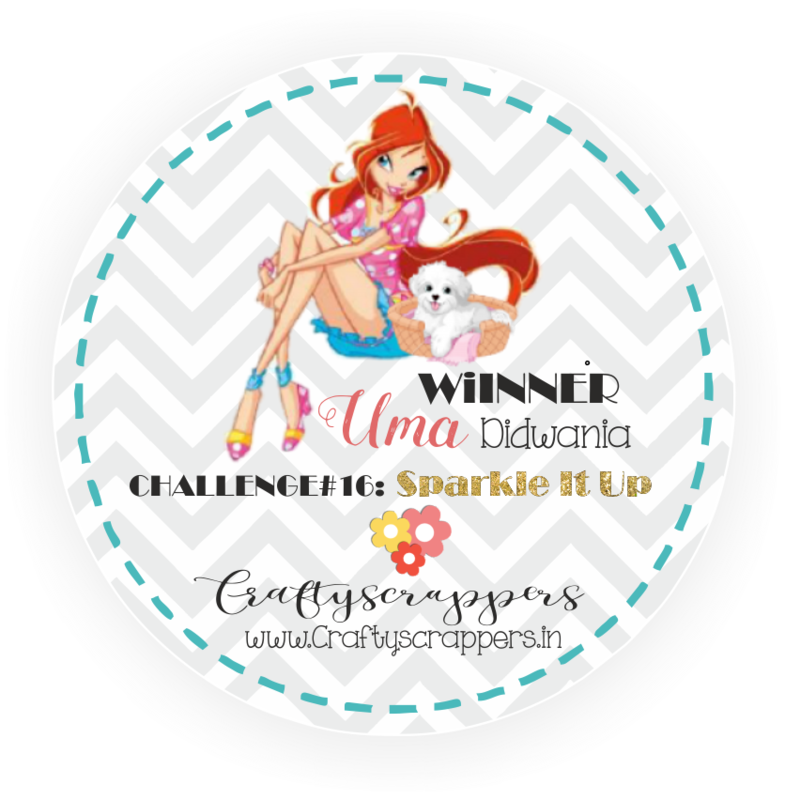 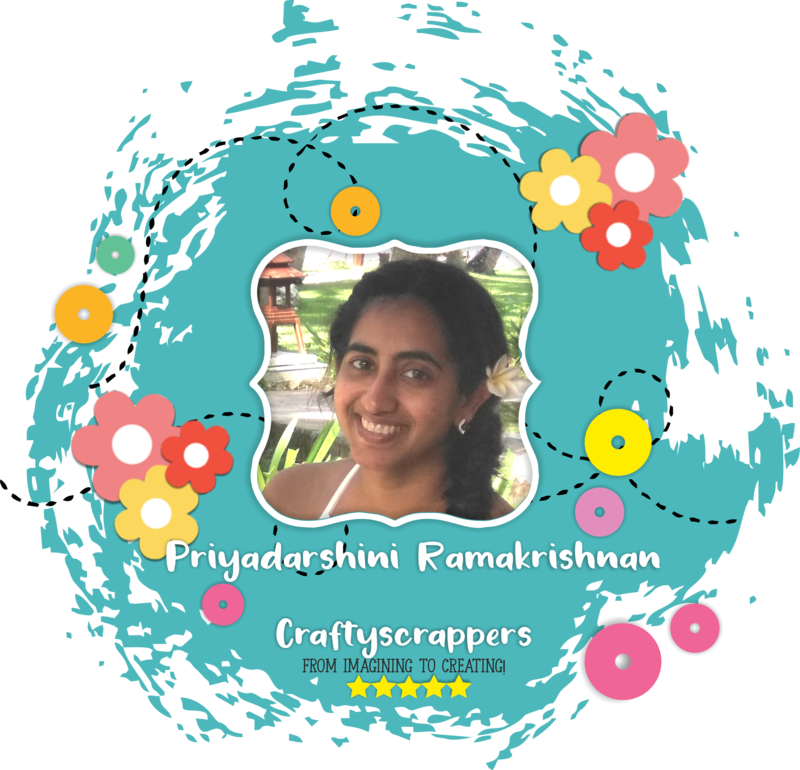 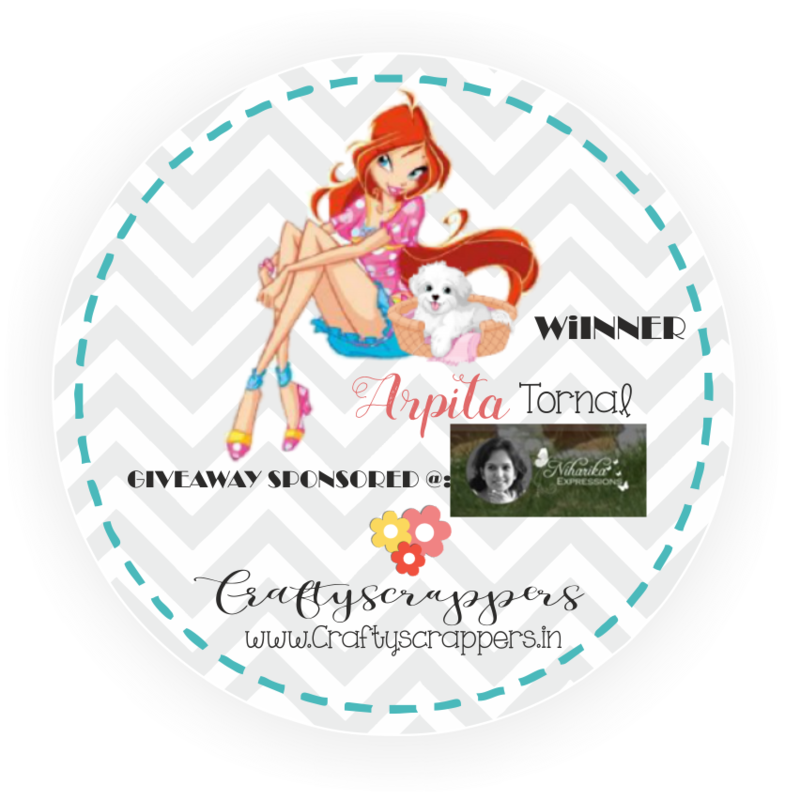 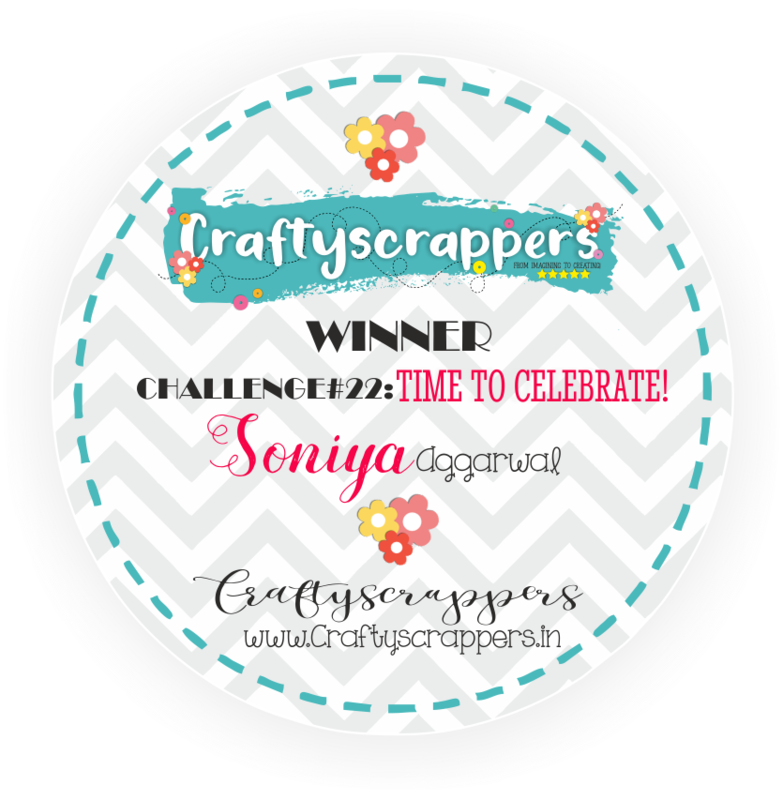 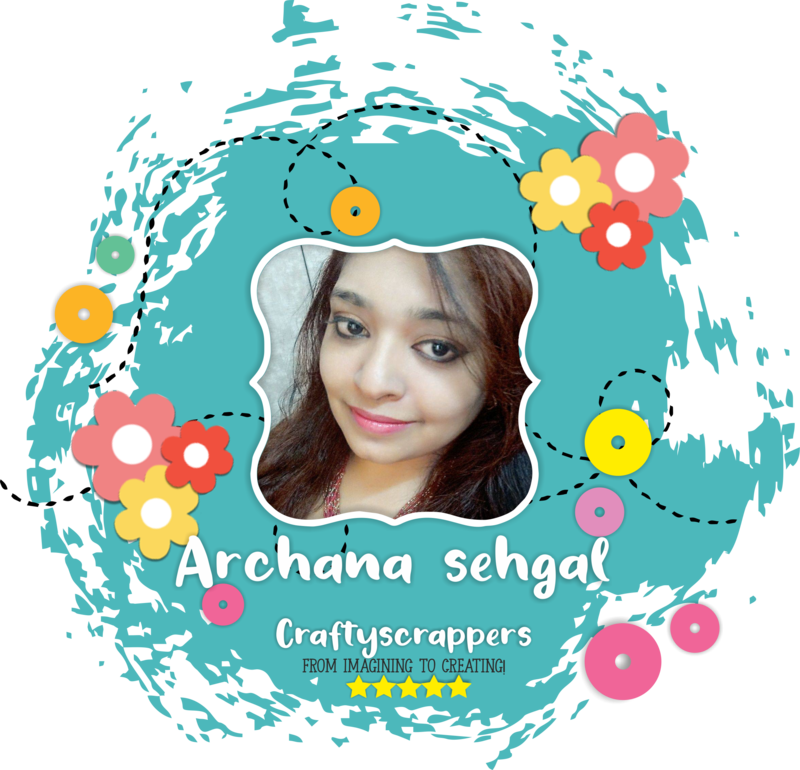 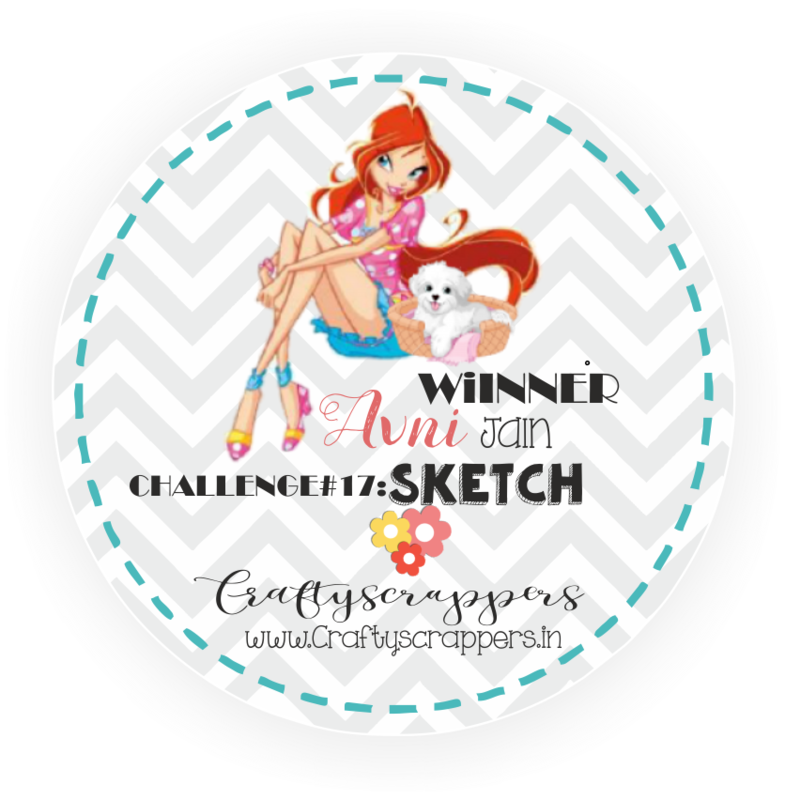 Soniya here, Creative Designer of Craftyscrappers and I am super excited to share this mixed media festival decor artwork with you all. 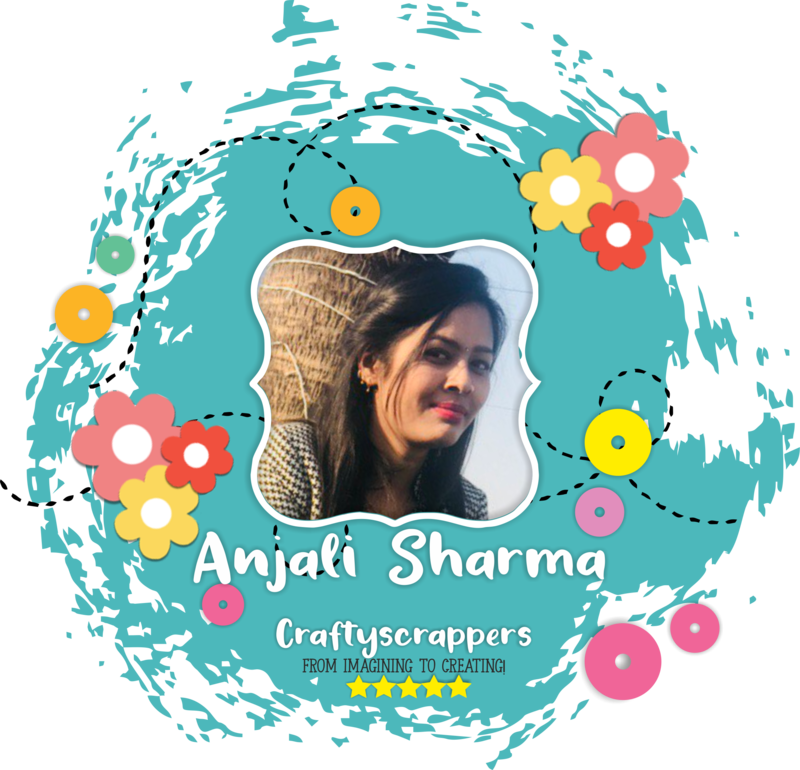 October and November are full of festival and we all love decoration in our home! I loved creating this mixed media decor MDF piece using amazing supplies from our (Craftyscrappers) kitty.